The White House announced Tuesday that President Barack Obama and First Lady Michelle Obama will not be present Muhammad Ali’s funeral because they will attend their daughter Malia’s high school graduation ceremony Friday. WH announces Pres and Mrs Obama cannot attend funeral of Muhammad Ali on Friday because of daughter Malia's graduation ceremony in DC. 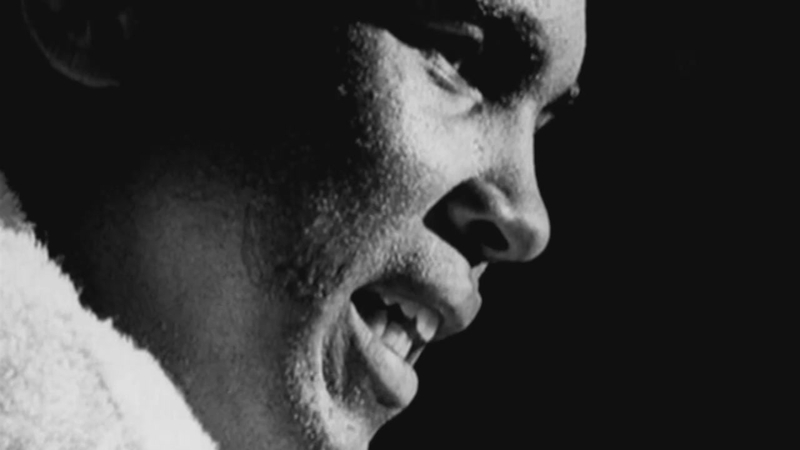 The President and the First Lady are sending a letter that will be read by White House senior adviser Valerie Jarrett at Ali’s memorial service, which will be held in the boxing champion’s hometown of Louisville, Kentucky. Eulogies will be given by former President Bill Clinton, actor Billy Crystal and journalist Bryant Gumbel. Actor Will Smith, who portrayed the boxing icon in the 2001 movie "Ali", and former heavyweight champion Lennox Lewis will be among the pallbearers at the service.